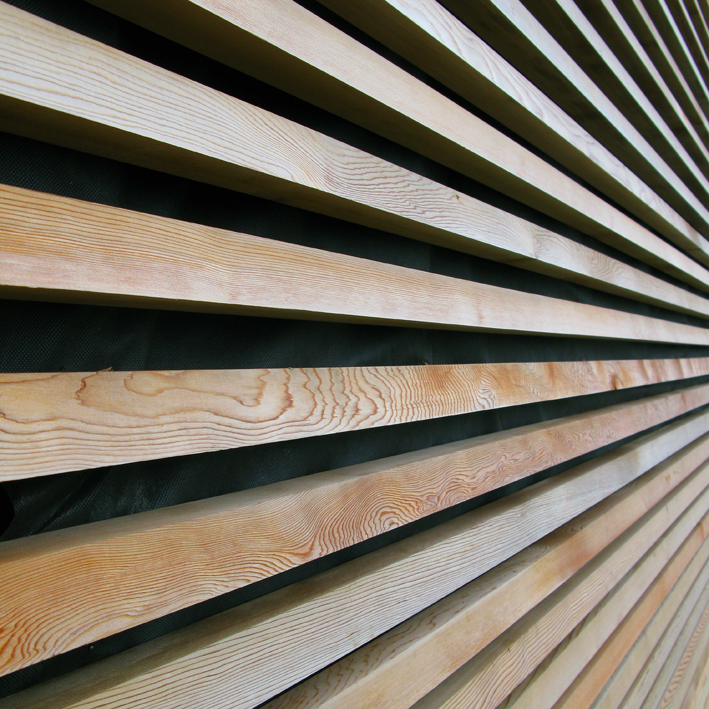 Air dried timber cladding is the choice for any project that requires a machined, smooth finish* or an interlocking profile, or both. 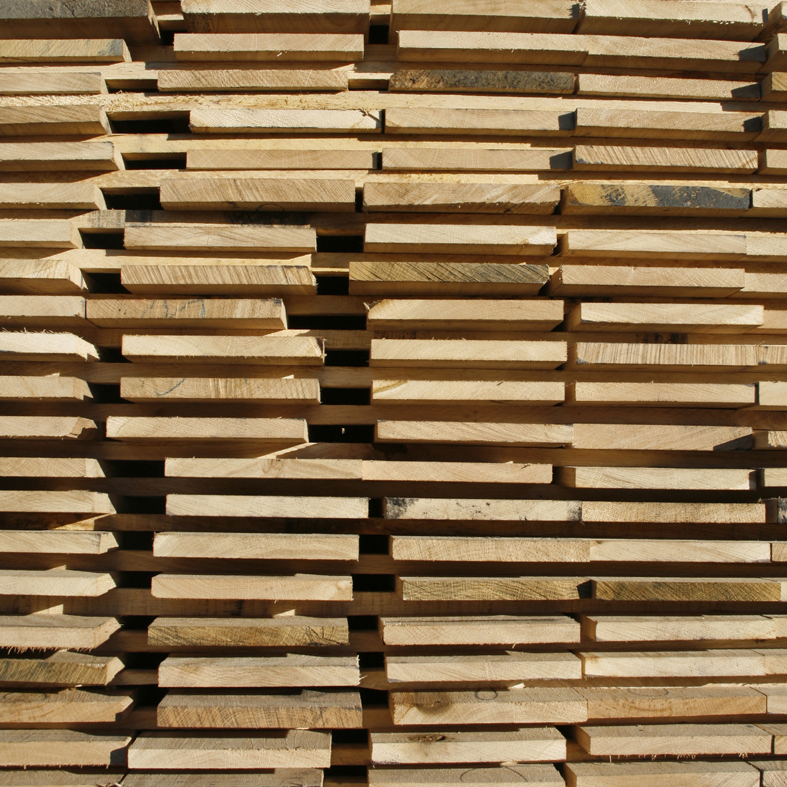 The air drying means that the timber is seasoned. 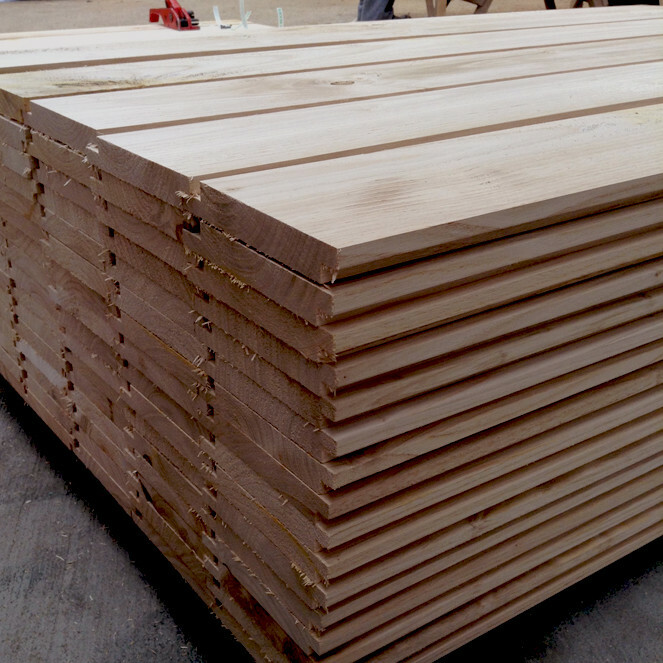 In the air drying process it has given off a substantial amount of moisture so it’s more stable than fresh sawn timber and will have minimal shrinkage, just the natural movement that happens across the seasons rather than anything very noticeable. 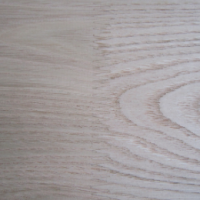 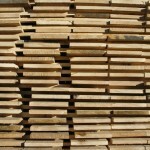 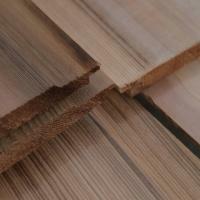 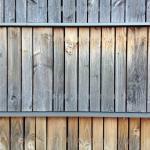 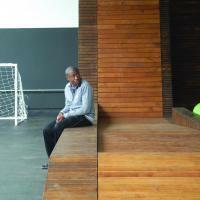 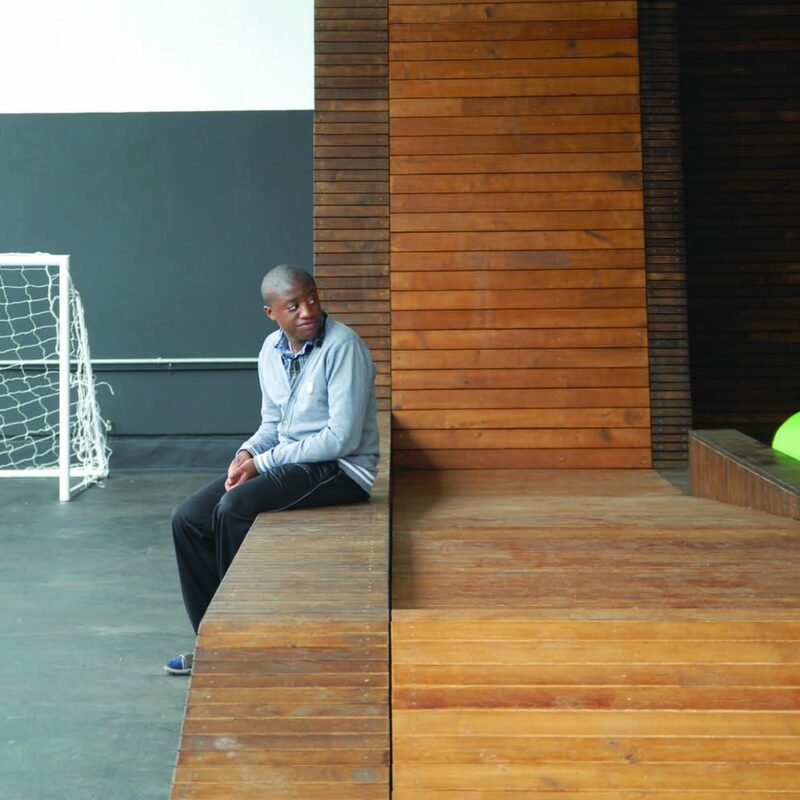 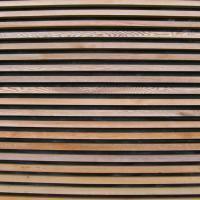 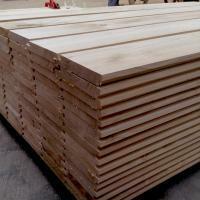 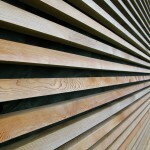 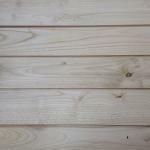 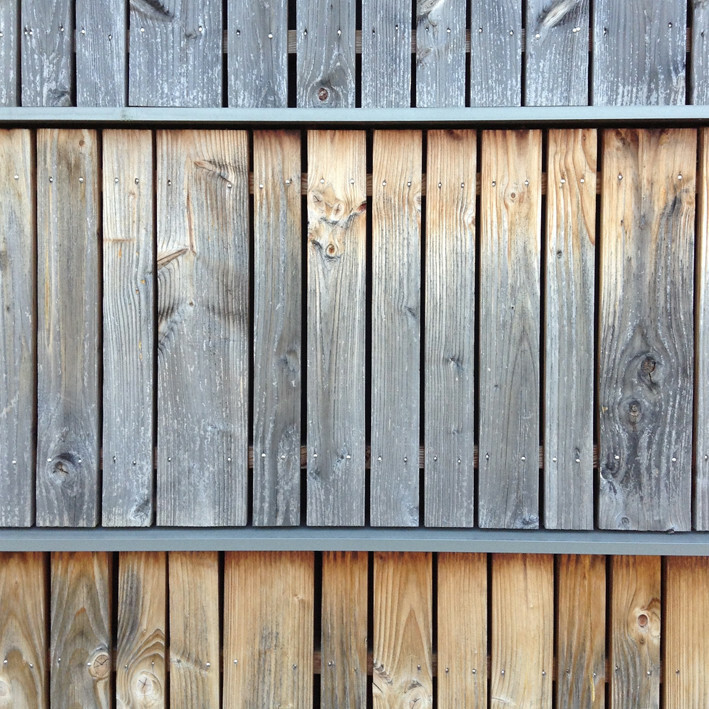 The grade of timber used for cladding is generally high. 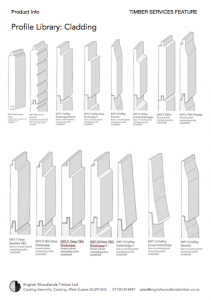 Partly because of the raised expectations for the appearance of smooth machined profiled cladding, but mainly because the spec (thickness x width) of the cutting requires fewer/smaller knots, tighter/straighter grain and less sap than for thicker spec sections. 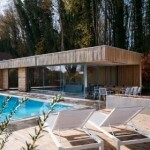 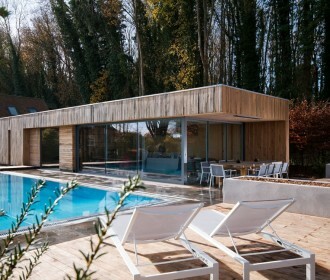 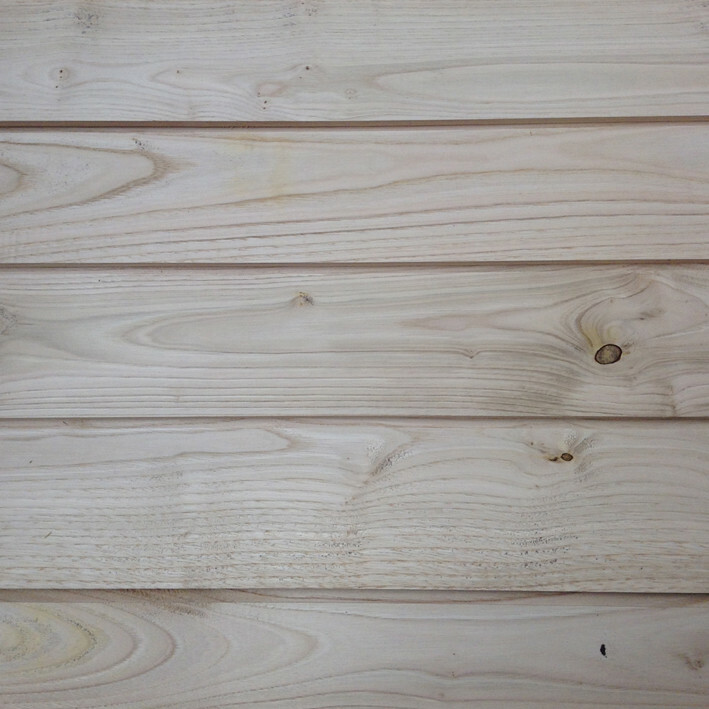 External timber cladding has a significant job to do, it is not weatherproof but is the weathering layer of the building, along with the roof covering, and as such the timber needs to be of sufficient quality and grade. 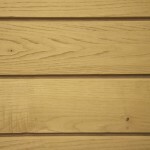 Our air dried cladding timber is the same timber that will be used for decking and joinery… at the moment we machine all of our cladding to order… and, if it isn’t used before it is a few years air dried then, in time it will probably end up being kilned and will become furniture or flooring, or kitchens or another internal use for the high quality timber. 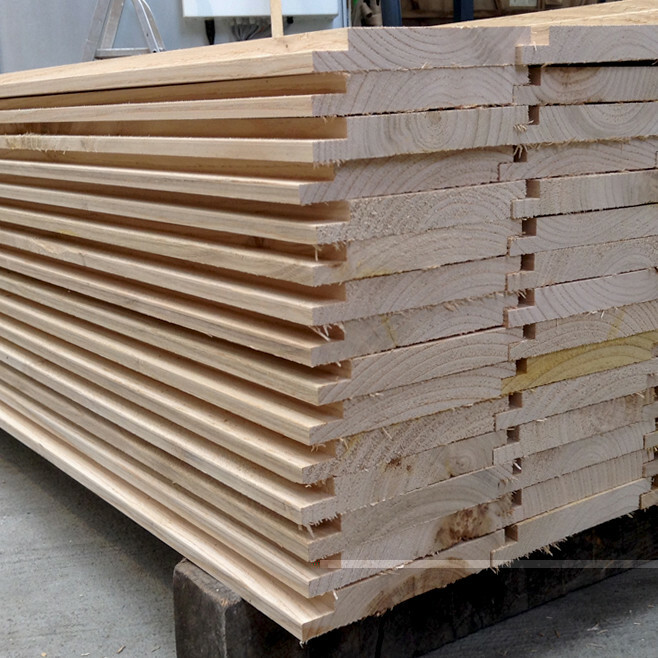 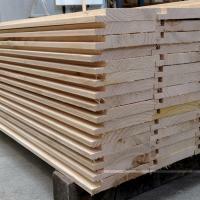 Finger jointed machined profiled boards are an alternative to solid timber cladding profiles we offer. 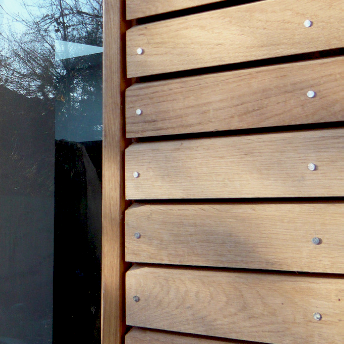 They’re an attractive and economical option. 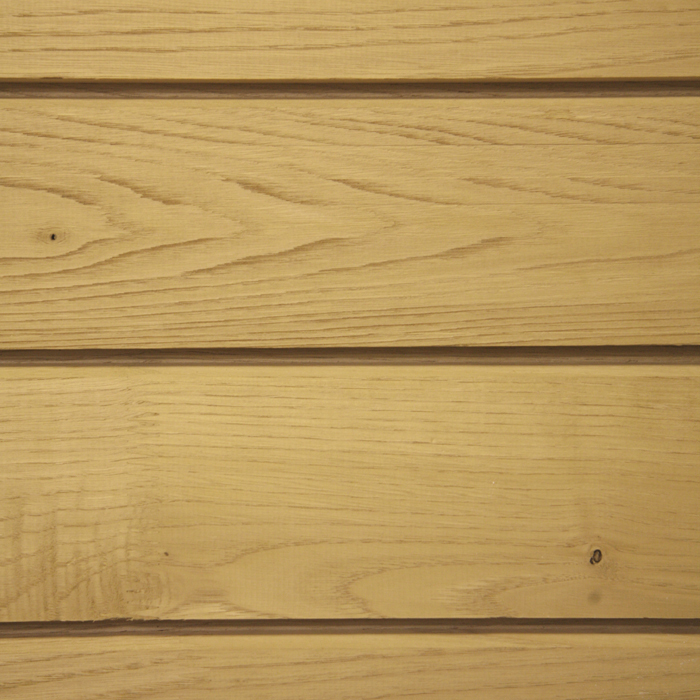 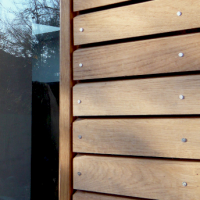 We’re big fans of the Sweet Chestnut finger jointed cladding because we’re foresters at heart and we know that this material has a sustainable origin** and produces an excellent spec of long lengths that look beautiful and can make installation super fast (fewer pieces to cover an area), even if it is a bit more tricky to transport! 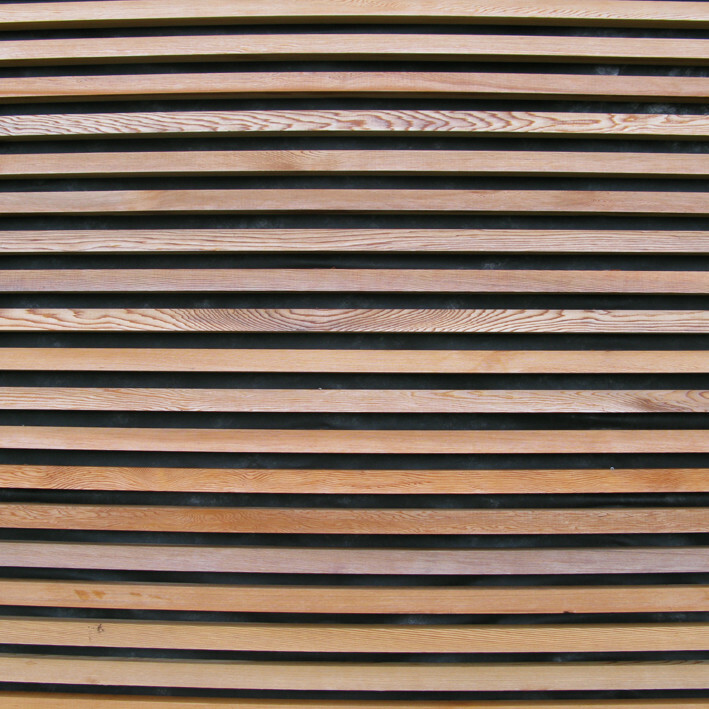 *We talk a lot about machining the timber cladding but it is possible to use the same air dried timber in it’s sawn profile for an alternative, more textured finish without the issues of shrinkage and movement – see our case study no 1 for an example of sawn air dried square edge boards use as vertical ‘board on board’ cladding. 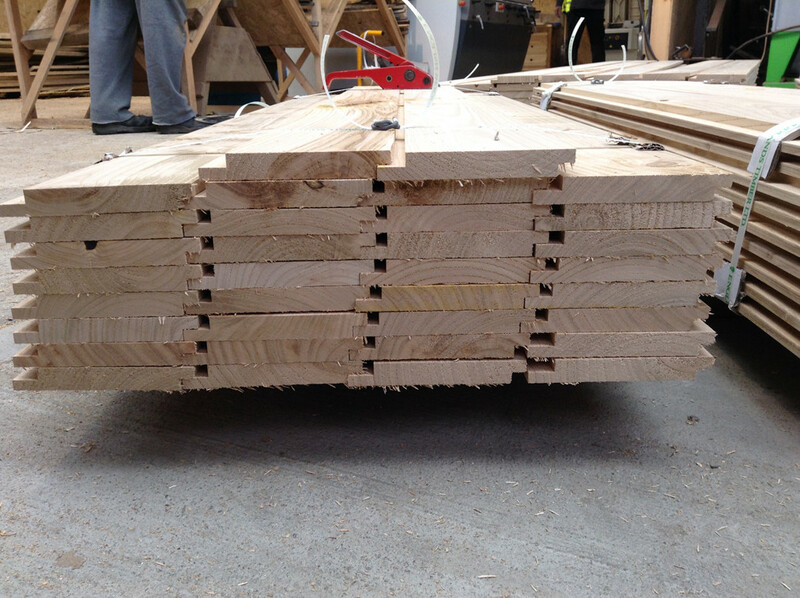 ** The finger jointing process can utilise small section Chestnut that can be supplied from coppiced woodlands… one of our favourite woodland management activities! 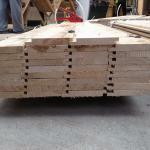 For more about coppicing visit the National Coppice Federation website.